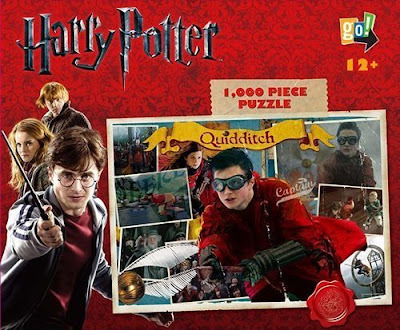 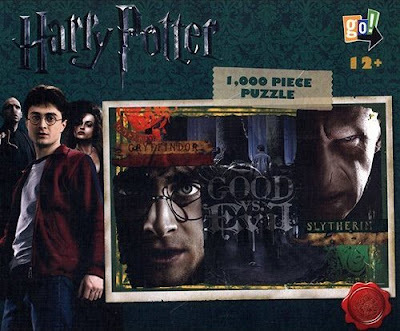 Harry Potter fans will want to check out these jigsaw puzzles, which I just discovered. 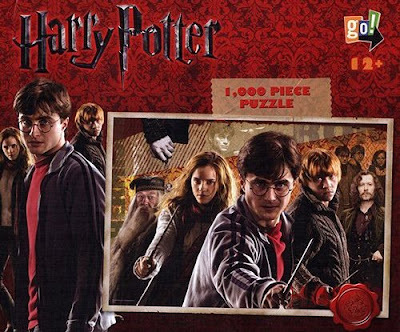 My family grew up with Harry Potter and we love to work puzzles so working a puzzle from Harry's world seems totally appropriate. 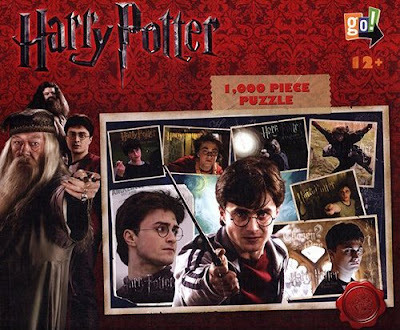 If you like Harry Potter, I know you will like these puzzles whether or not you are a jigsaw puzzle fan. 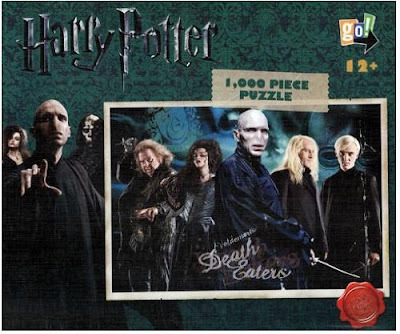 Find these Harry Potter puzzles on Amazon.